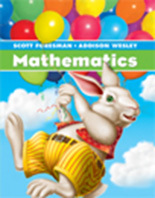 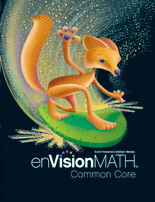 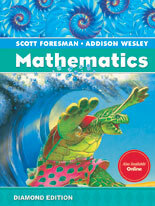 enVisionmath2.0 Common Core is a comprehensive mathematics curriculum for Grades K-5. 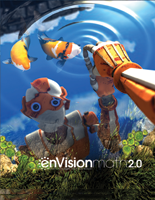 It offers the flexibility of print, digital, or blended instruction. 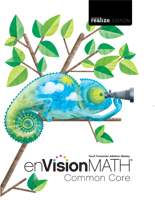 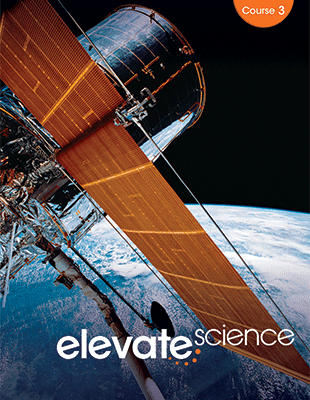 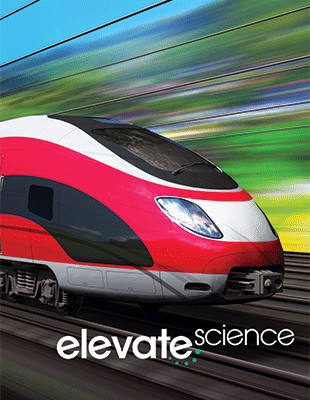 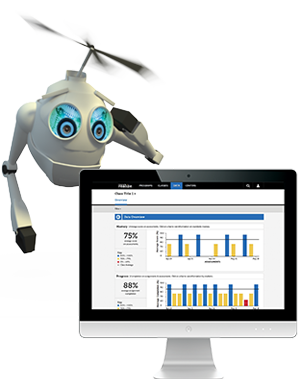 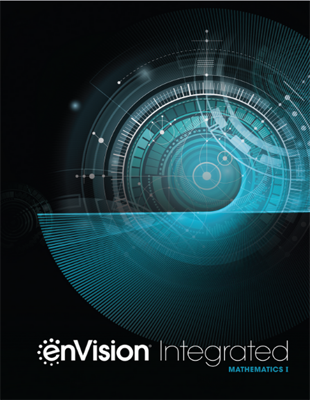 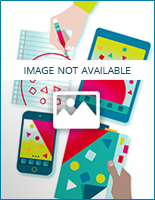 enVisionmath2.0 provides the focus, coherence, and rigor of the Common Core State Standards. 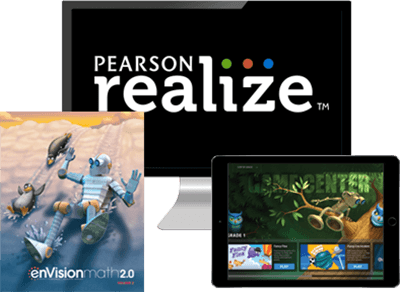 Project-based learning, visual learning strategies, and extensive customization options empower every teacher and student. 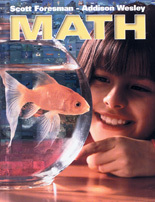 When students connect ideas, they deepen their understanding. 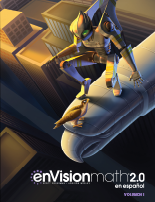 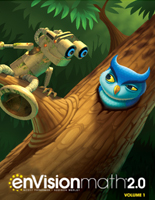 enVisionmath2.0 is organized into clusters of connected topics and lessons. 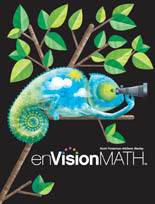 Students learn to see relationships, ask questions, and try different approaches. 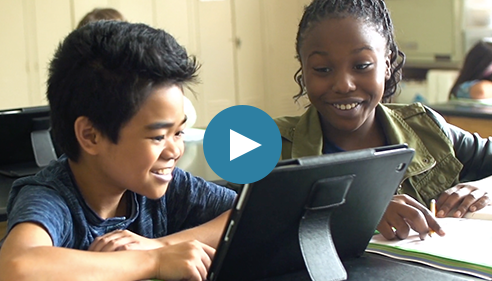 Problem-based learning drives students to engage in productive struggle. enVisionmath2.0 gives you a wide variety of differentiation resources and strategies. 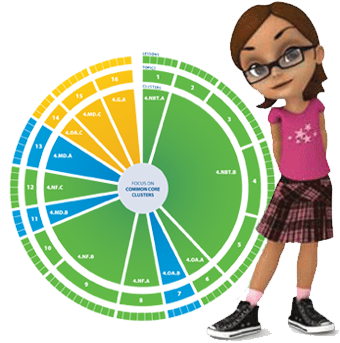 Tiered activities, learning centers, flexible grouping, and technology help you accommodate learning styles and readiness.